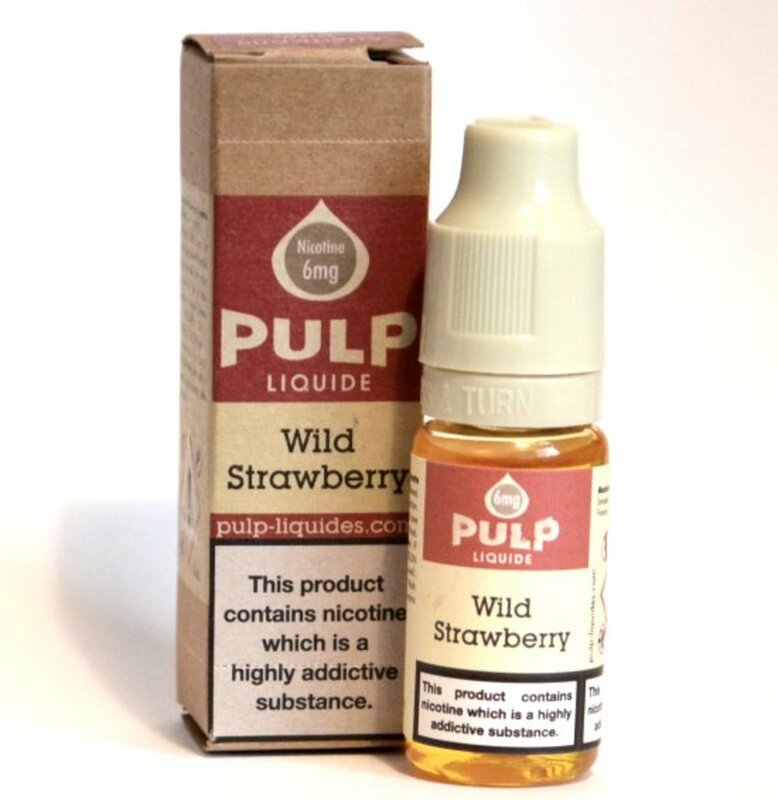 Pulp Wild Strawberry e-Liquid | Electronic Cigarette Co.
10ml bottle of Wild Strawberry e-liquid from this award-winning French e-juice manufacturer. 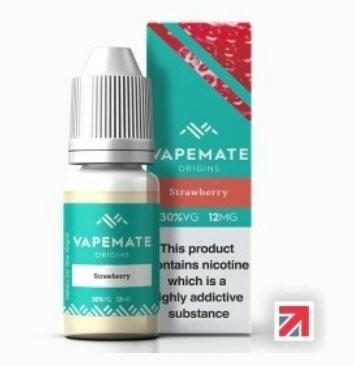 The delicate aroma of wild strawberries in vape form. "This is by far the best flavour out there. Quite sweet and really hits the throat"
08/03/16 - Subtle yet tasty, mild yet strong enough. Hint of Strawberry in the background but very very pleasant with a brand new coil. 9.9 out of 10 and I don't know how you'd make it any better. I'd highly recommend this. 1 x 10ml Pulp Wild Strawberry E-Liquid. Love this Pulp Strawberry flavour e-liquid. I'd highly recommend it. I like this juice, it's very comforting! 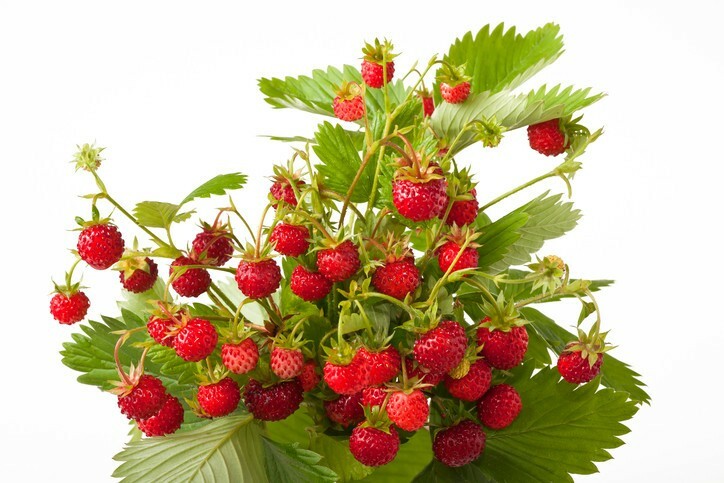 Aptly named, you definitely get that "wild" taste of nature with this strawberry. It's not in any way sickly nor too sweet, quite the opposite! With a gentle, freshly picked strawberry inhale, followed by a sightly "green", earthy undertone on the exhale (which is the only thing that very slightly put me off, but absolutely not enough to give away the bottle lol!) If "Wild Strawberry" is what you're after, you can't go far wrong with this pick! Vaped in Sub-ohm Eleaf Melo 2 tank with TC Ni 0.15ohm coil at 290�C.